Who are some difficult people to work with? They may be your customers or long standing clients who have unrealistic expectations of you. They may be your co-workers who have a different work style or different interests. To uphold productivity and integrity, you need to take up the challenge to manage these difficult and sometimes angry people. You may need to tap your interpersonal skills while you problem solve as you tackle technical problems. 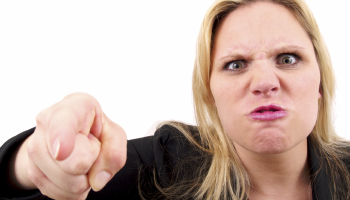 Dealing with difficult people and replying to their complaints can be stressful. However to be successful, enterprises should view such challenging situations as a means to turn crisis into opportunities by rebuilding trust as well as establishing more personal relationship with difficult individuals. 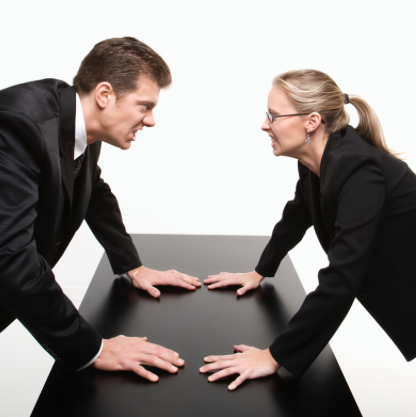 Conflicts can often expose hidden flaws in an organization. As such, when managed well, complaint and conflicts can be turned into rewarding learning opportunities for everyone concerned. 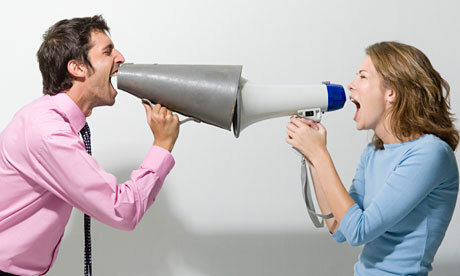 If not managed well, people conflicts can lead to great deal of damages, resulting in loss of morale and productivity. The purpose of the Managing Conflicts in the Workplace training workshop Hong Kong is to provide an overview of a conflict management process that can be applied to most organizations today. Through mini-lectures, discussions, simulated exercises and demonstrated role plays, participants will learn of the key steps needed to prevent, detect, resolve, as well as learn from people conflicts, complaints and anger. Adoption of the system will not only help HK managers deal with conflicts at hand, but turn conflicts into good learning opportunities.